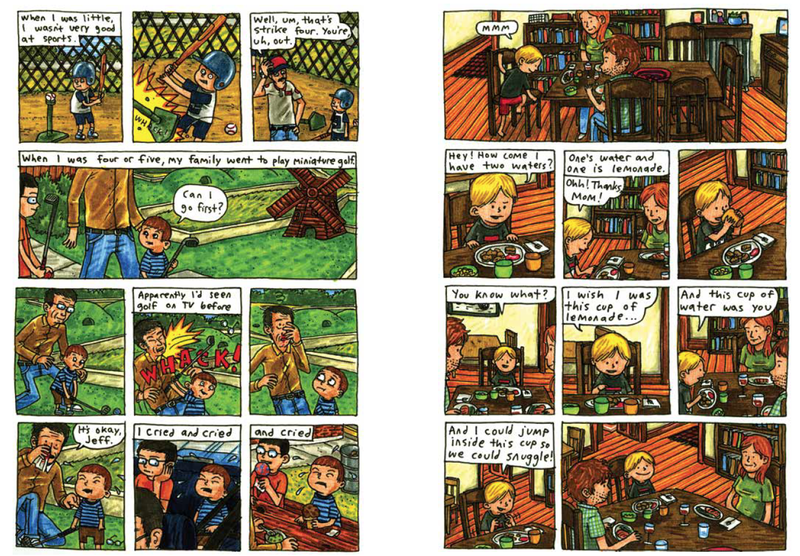 When I was first discovering that there were graphic novels out there that dealt with real life, not superheroes and spandex, but everyday life, one of the best books I came across was Jeffrey Brown's Clumsy. That Clumsy was about the difficulties and awkwardness of long distance relationships a topic I know a little about, only made it feel more true. 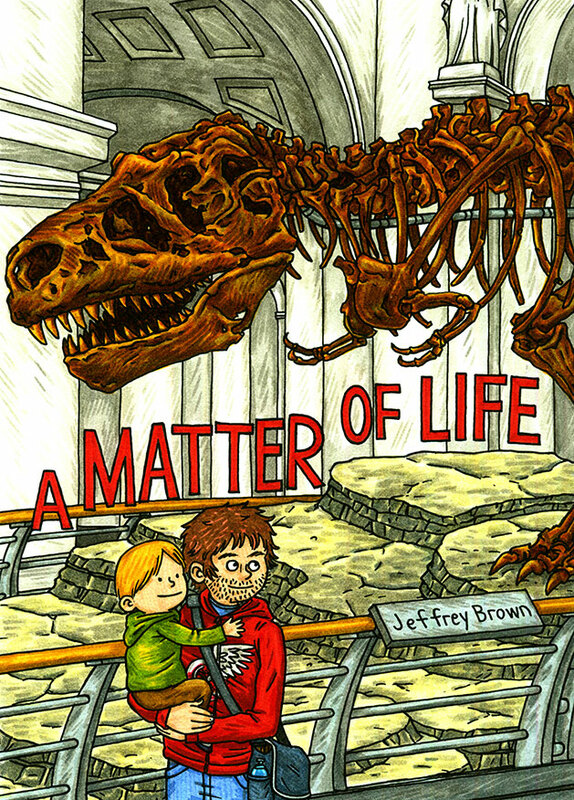 So I was thrilled when the folks over at Top Shelf gave me to the chance to review Jeffrey Brown's A Matter of Life, which comes out next month. A Matter of Life is about Brown's struggle with religion, his parent's faith and their refusal to reject him despite his rejection of faith. Where Craig Thompson's Blankets is about the breaking of relationships over faith (and, in that way, echoes Portrait of the Artist as a Young Man's bildungsroman), Brown's life never seems particularly ruffled by his decision. 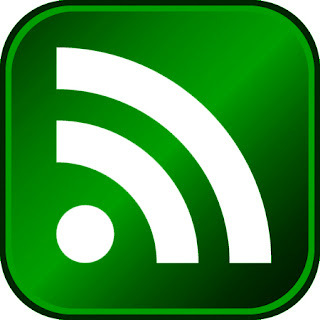 Of course, there is some tension and there are awkward moments. But on the whole, Brown's life is happy, good, normal. A normal life isn't usually best-seller material, but when the story is told as honestly as Brown tells it, normal life becomes compelling. It's tempting to give the story of our lives structure. When you meet a person for the first time, try not to ask them who they are, what they do, or how they got here. But not all of life fits together so nicely. Harvey Pekar was the master of laying out what happened, and letting the readers fill in the structural blanks (though he told his story so many times that in some ways the telling was its own structure). 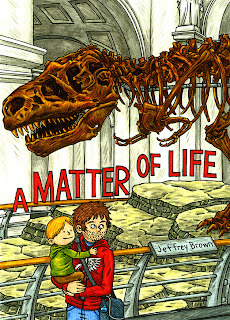 Jeffrey Brown is as good as Pekar at showing the readers events and allowing us the space to enjoy life's unpredictability. Actually, more about the awkward moments: Brown is the king of them. Tongue-tied around girls, oblivious to social cues and lost in his day-dreams, no one writes awkward like Jeffrey Brown. Where Thompson is moody and Pekar is relentlessly driven, Brown is comic. Throughout his books, there's a sense that no real person could be so bumbling. But mercifully, as the story cuts between his childhood and his blooming fatherhood, we get the sense that Brown understands just how normal he is.